Academy of Management Journal - Philippine distributor of magazines, books, journals, etc. The Academy of Management Journal (AMJ) is ranked among the top five most influential and frequently cited management journals. 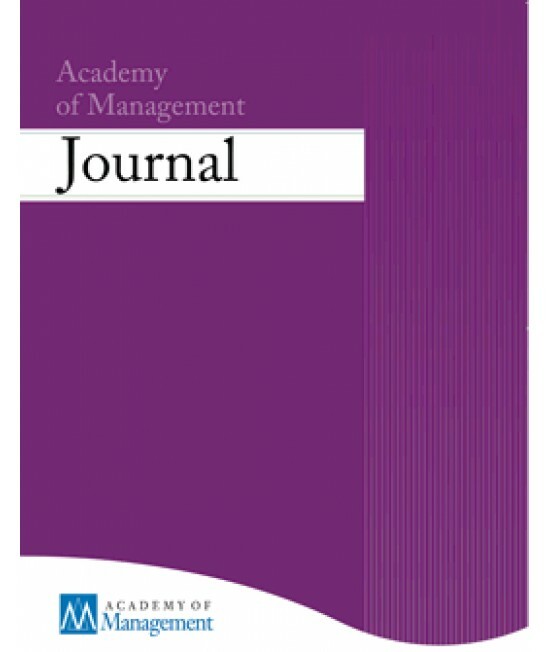 Widely recognized for more than forty years as indispensable reading for management scholars and others interested in ground-breaking research. Presents cutting edge research that provides readers with a forecast for new management thoughts and techniques. Regularly cited in the major business media including: The New York Times, The Economist, The Wall Street Journal, The Washington Post, Business Week and Fortune.